Umzimkulu is an indecently fast (and pretty) boat, defying its 1970’s design. She is exceptionally well sailed by her owner and his crew. 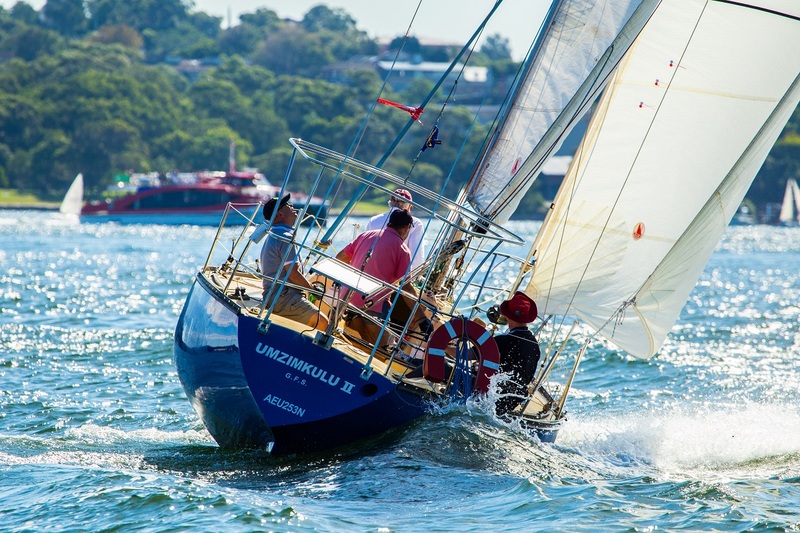 As an aside the handicap winner of the 1979 Sydney to Hobart was “Screw Loose” also a Holland 30. 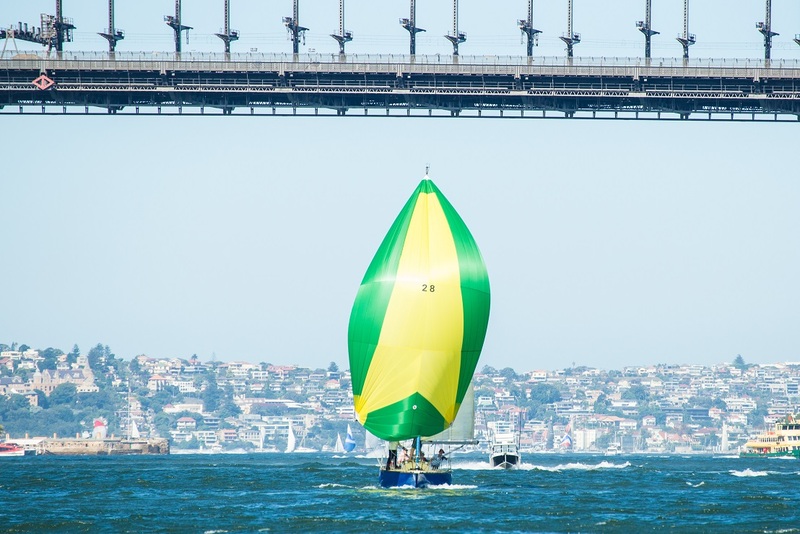 David and his crew are also members of Greenwich Flying Squadron, we currently race in the same division on Saturdays with Umzimkulu 2, she is one of the few boats that gives us competition. A fact her foredeckie Danni never fails to remind us. David is very involved with that well respected organisation “Sailors with Disabilities” (www.sailorswithdisabilities.com/) and has competed in a number of Sydney to Hobarts. From time to time David and some of his crew help us out on G-whizz. It is a pleasure to have such experienced sailors like David and his crew, on board G-whizz. David is also one of the drivers behind trying to get ORC club established within GFS and other western harbour clubs. Inevitably, when David is at the Club, so is Coco, a cute little white dog that can be seen running around the club house appropriately adorned with her own little doggie PFD. Coco also races on Umzimkulu 2 and I am assured that she always moves to the high side after a tack without prompting. It is with some regret that we heard that Coco passed on to the Great Kennel late 2017. She will be missed by more than just David and Victoria. Umzimkulu 2 has been replaced (but not forgotten) by an Elan 37 named, most appropriately, KoKo.